The risk for ischemic stroke in patients with asthma-COPD overlap syndrome was lower only in those who used statins long term. 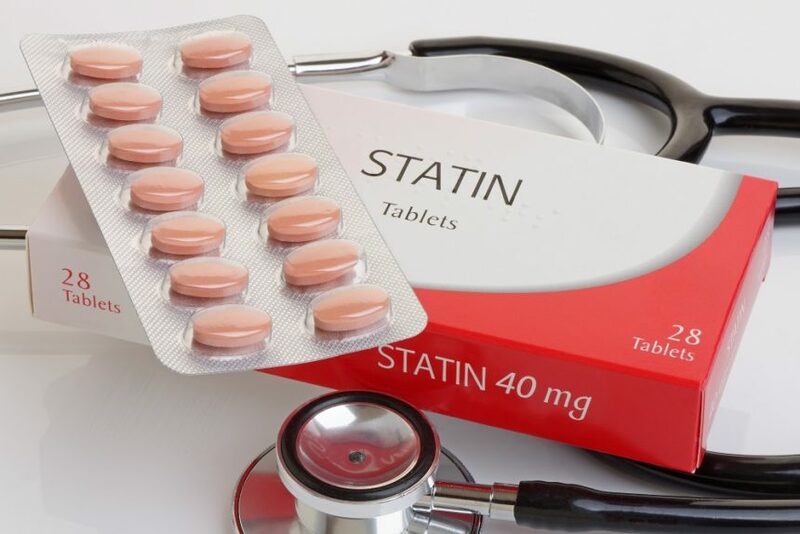 The risk for coronary artery disease (CAD) was lower in patients with asthma-chronic obstructive pulmonary disease (COPD) overlap syndrome (ACOS) who used statins, regardless of the duration of therapy, whereas the risk for ischemic stroke was lower only in individuals undergoing long-term statin therapy, according to an analysis published in Atherosclerosis. Yeh J-J, Lin C-L, Hsu CY, Shae Z, Kao C-H. Associations between statins and coronary artery disease and stroke risks in patients with asthma-chronic obstructive pulmonary disease overlap syndrome: a time-dependent regression study. Atherosclerosis. 2019;283:61-68.